Crying on screen is an art form all its own. It's takes a true uninhibited actor to let their face contort and transform into a portrait of pain, suffering, and discontent, and not everyone can do it. 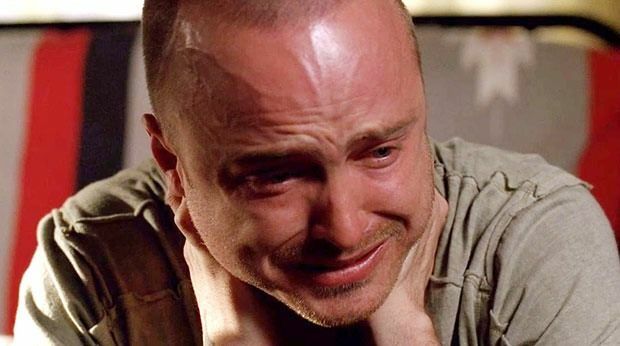 Which actors have made some of the best cry faces of all time? There are many cry faces out there, and while we would love to include them all in this list, these are the eyebrow-arching, eye-squinting, jaw-dropping, chin-scrunching best. If you want more cry faces, check out this Cry Face Tumblr.